Chinese company OnePlus made its name by launching OnePlus One flagship phone at affordable price last year, every one called is ‘Flagship Killer’. 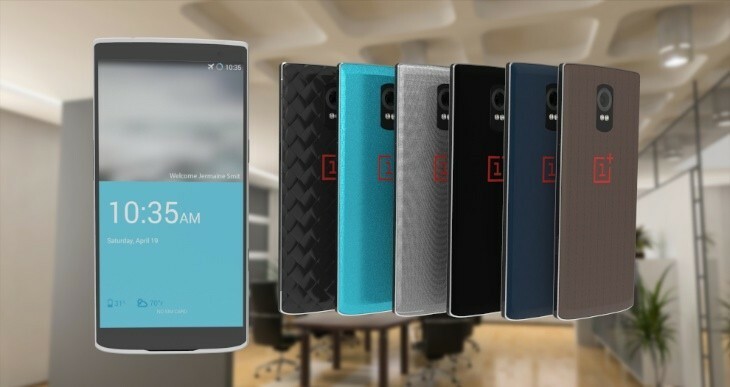 OnePlus 2 specification already reveled by CEO Lui Zuohu. OnePlus 2 will come with a 5.5 inch 2K display with 4gb ram 810v2 chipset and USB Type-C.The price will be above $322 (₹21000), now company finally announced the lunched date July 27th.